Downwind (Leech Lake Ojibwe) "utilizes her gifts as an Indigenous grandmother to improve the educational experience of all American Indian students. 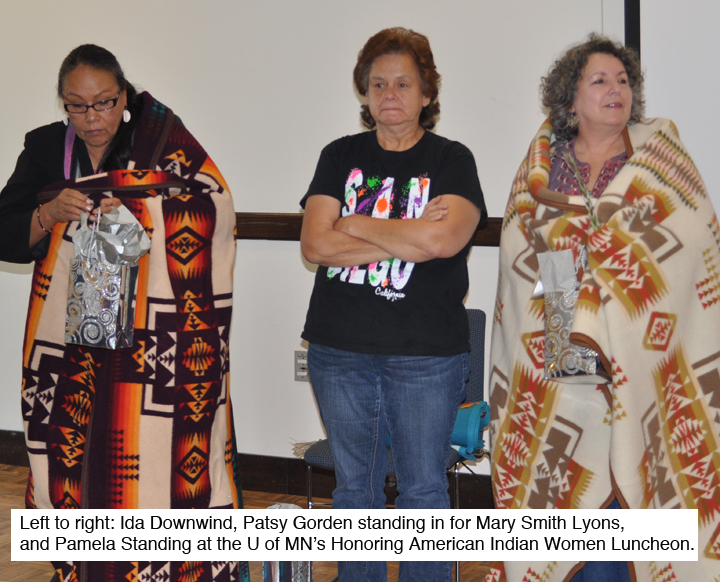 She is an advocate for community wellness, cultural teachings, and contemporary usage of ancient knowledge." Smith-Lyons (Leech Lake Ojibwe)? "has dedicated herself to the welfare of displaced families in areas of foster care, adoption, disabled… and working with women of sobriety." Standing co-founded "the Minnesota Indian Business Alliance, a statewide all-volunteer organizational collaborative dedicated to the development of American Indian businesses both on and off the eleven tribal communities in Minnesota." 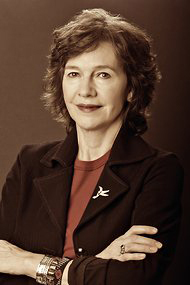 Local writer Louise Erdrich won the National Book Award for fiction for her latest book, "The Round House," a novel about a teenage boy’s effort to investigate an attack on his mother on a North Dakota reservation, and his struggle to come to terms with the violence in their culture. Erdrich (Turtle Mountain Ojibwe)?said, "This is a book about a huge case of injustice ongoing on reservations. Thank you for giving it a wider audience." Erdrich is the author of 14 novels. To be eligible for a National Book Award, a book must have been written by a United States citizen. Winners received $10,000 and a bronze statue. The awards dinner and ceremony were held on November 14 in New York City, NY. The National Book Foundation, which administers the awards, nominated five writers in each of four categories: fiction, nonfiction, poetry and young people’s literature. The Indian Land Tenure Foundation (ILTF) has received a $100,000 grant from the Blandin Foundation to support the Minnesota Indian Estate Planning Project, a three-year project to provide free community education and estate planning services for tribal members of four Minnesota Indian nations: Bois Forte, Fond du Lac, Leech Lake and Mille Lacs. The grant provides support during the first two years of the project and addresses generations of fractionated land title on Minnesota reservations by offering workshops on Indian estate planning and by helping tribal members consolidate their land interests through writing wills. 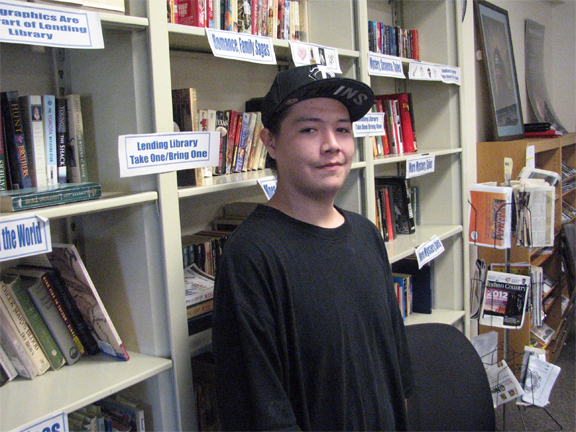 ILTF launched the will writing initiative in 2011 with initial funding from the Administration for Native Americans, a program of the Administration for Children and Families, U.S. Department of Health and Human Services. So far, 256 estate planning documents have been drafted. Over 15,000 acres of land have been impacted by the estate planning documents. Tribal members of the participating Minnesota bands who would like information can visit the project’s Facebook page or call 651-739-9615. 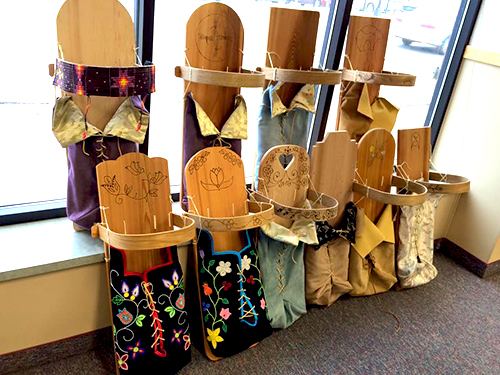 The Minnesota Humanities Center and its partners has been awarded the Helen and Martin Schwartz Prize from the Federation of State Humanities Councils for the traveling exhibition, Why Treaties Matter: Self-Government in the Dakota and Ojibwe Nations. The national award recognizes outstanding work in the public humanities. Why Treaties Matter is a unique partnership of the Minnesota Indian Affairs Council, the Minnesota Humanities Center, and the Smithsonian’s National Museum of the American Indian in Washington, D.C., which created an exhibit unique in its community-based approach as an educational tool for Minnesota audiences. The Helen and Martin Schwartz Prize is awarded annually to up to three programs for outstanding work in the public humanities. This year’s award ceremony, which recognized three recipients, took place in Chicago on November 17.